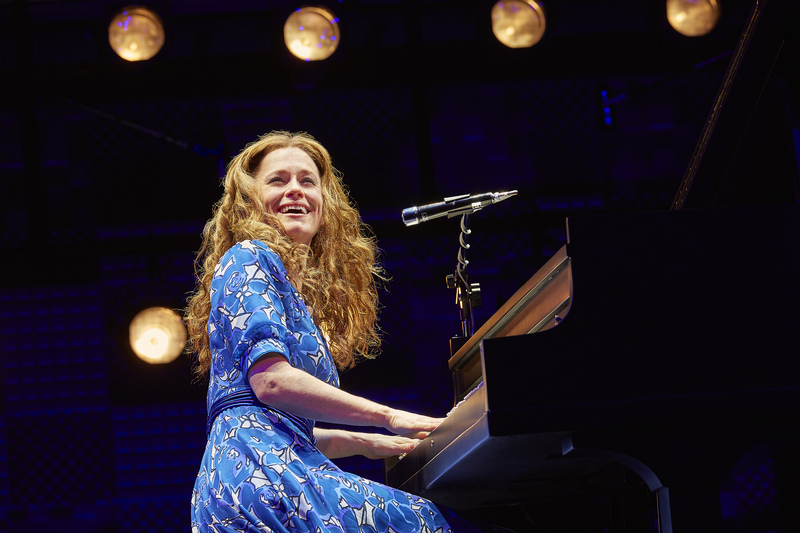 Beautiful is the story of hit-writing songstress Carole King – the ordinary girl behind the iconic songs. At Sunday night’s prestigious Olivier awards the musical, which was nominated for 8 awards, smashed it out of the park with two important wins. Katie Brayben went away with BEST ACTRESS IN A MUSICAL and Lorna Want, her right hand woman who plays Cynthia Weil (a fellow writer and great friend of Carole’s) was awarded BEST ACTRESS IN A SUPPORTING ROLE IN A MUSICAL. We are also selling Beautiful tickets.